Had a power nap + mask before my call time. 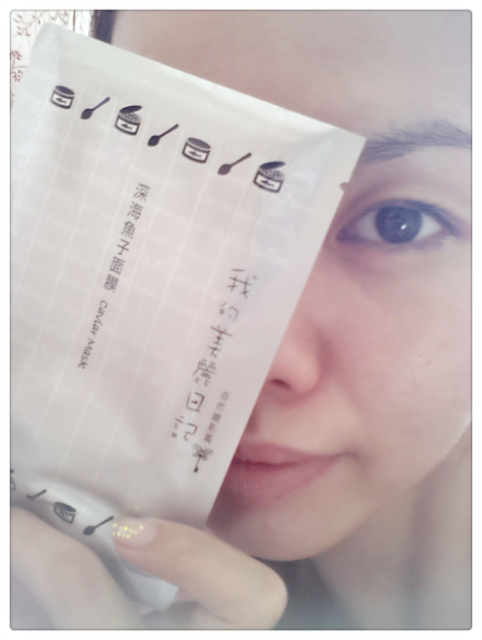 The mask that Peiyue bought for.me which is called My Beauty Diary smells so good! 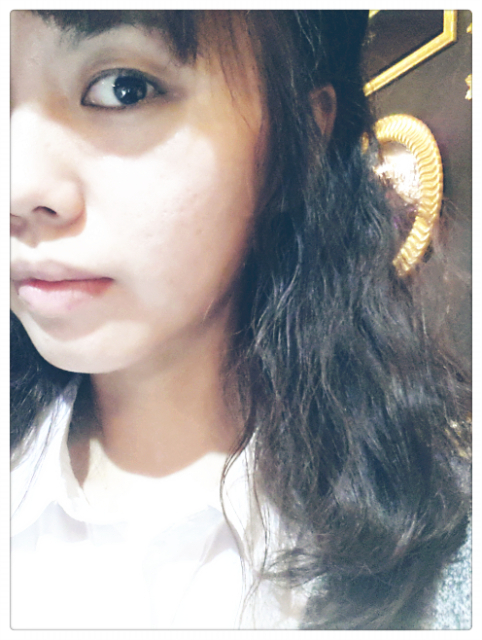 I chose the Deep Sea Caviar Mask to rejuvenate my tired skin. Hope it helps lol. Doing hair and make up at the location of ViVi Malaysia Fashion Party tonight. Everyone here is busy preparing for the.show.